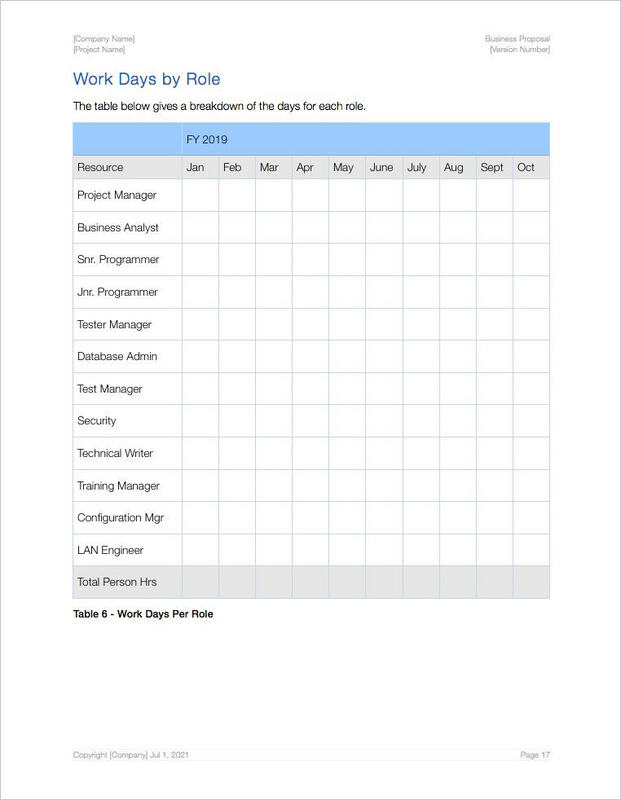 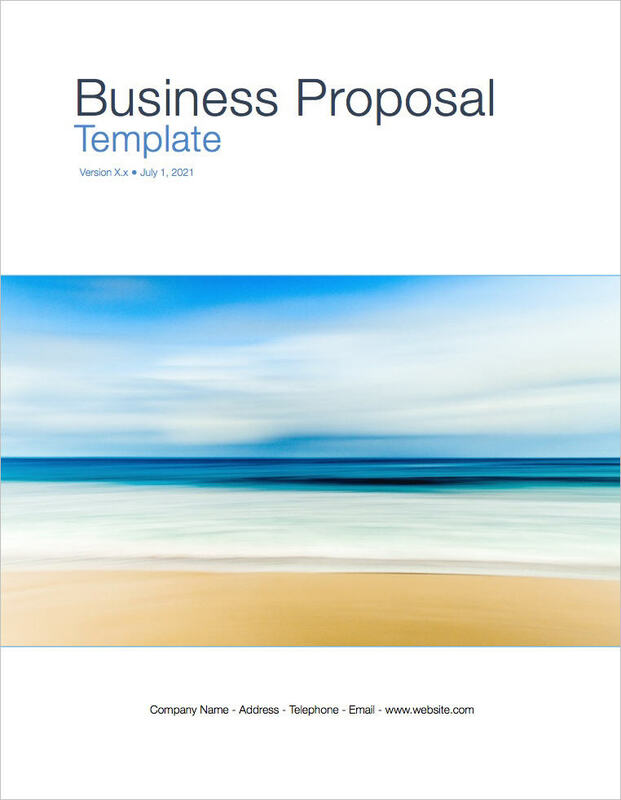 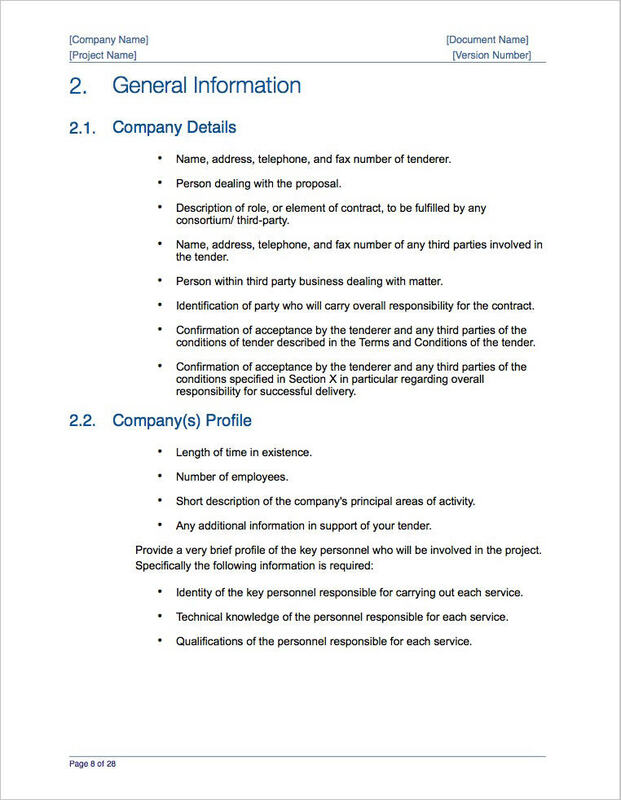 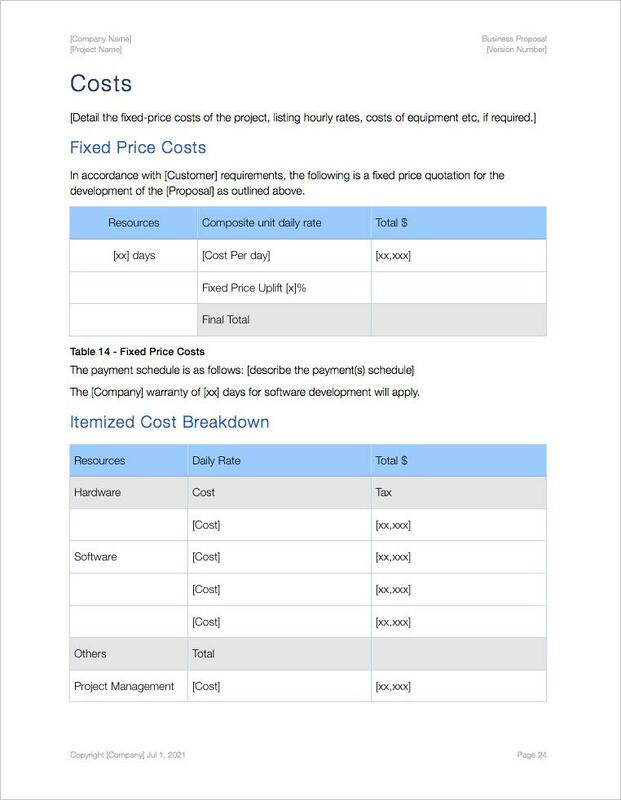 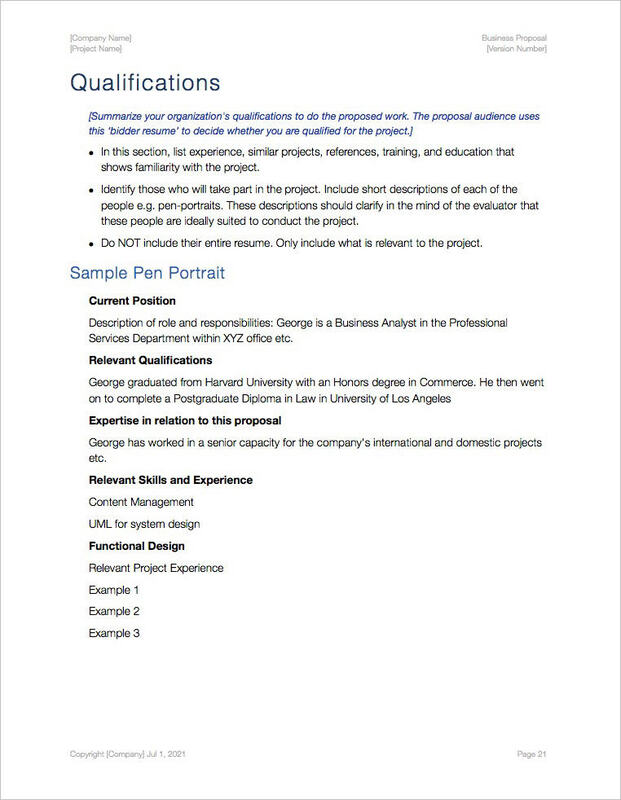 Use this 27-page Proposal Template (Apple iWork Pages) to write your next business proposal. 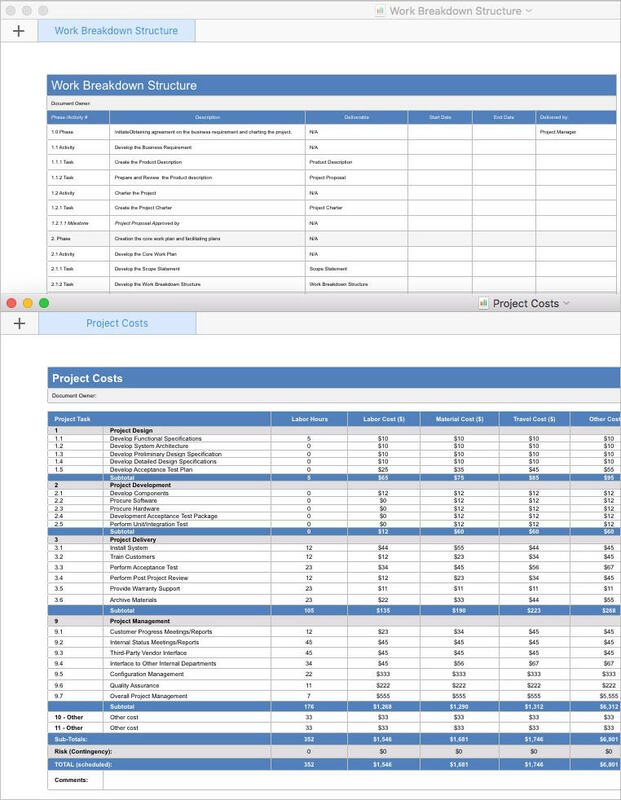 The package also includes two additional templates, which have the same material but different cover sheets in case you have a preference. 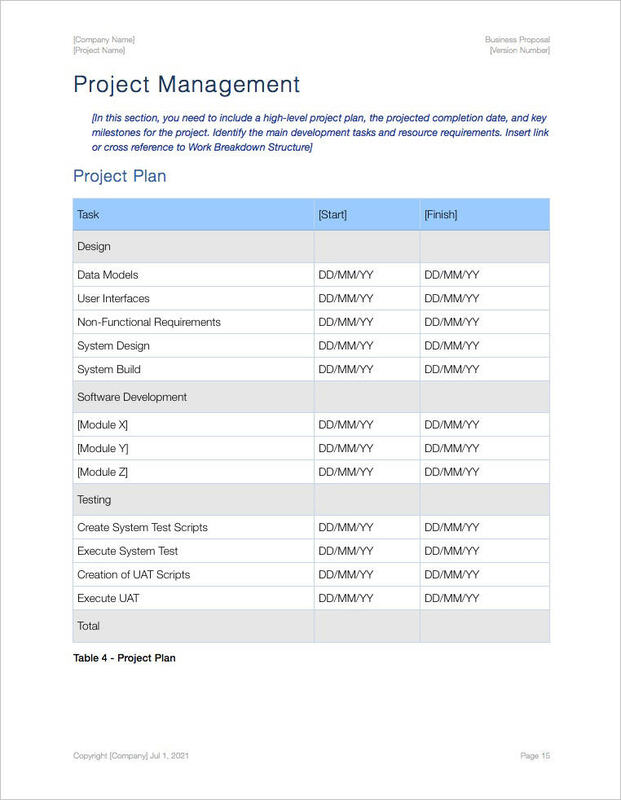 All of the templates can be modified very easily and contain no macros, embedded files or other type of plug-ins. 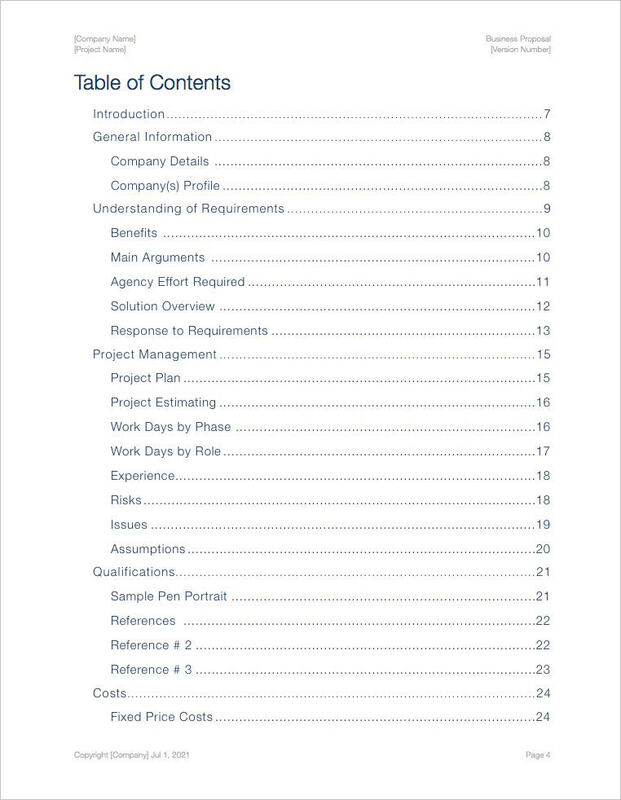 The success of a proposal depends on how you describe WHAT you are proposing, HOW you plan to do it, WHEN you plan to do it, and HOW MUCH it is going to cost. 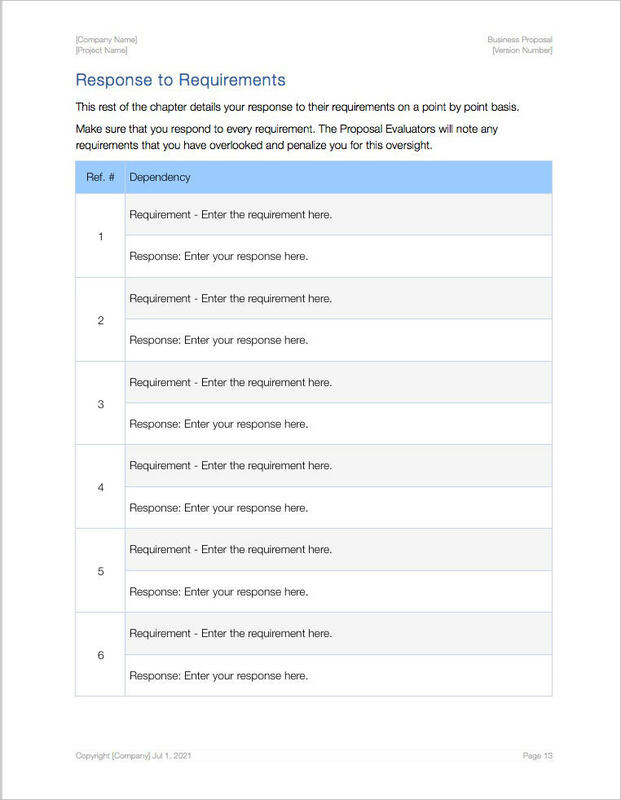 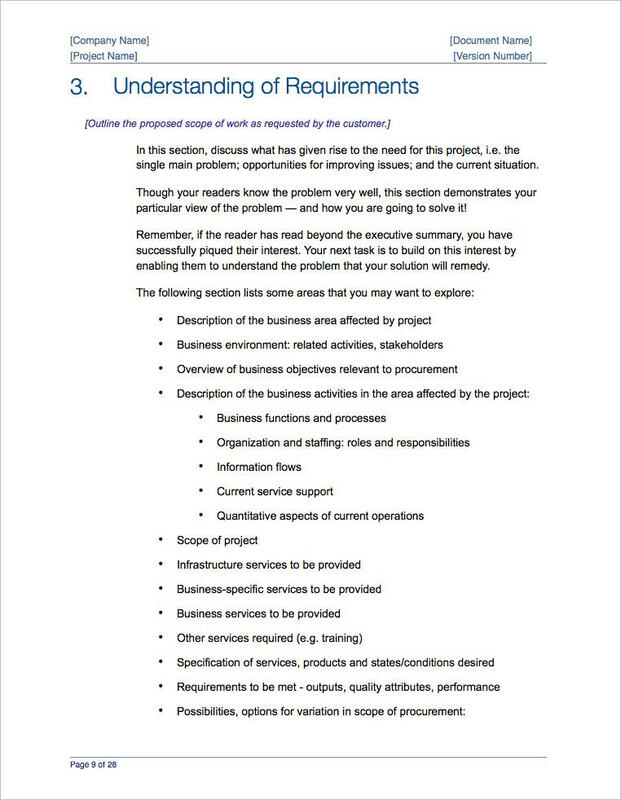 This proposal template was designed with these requirements in mind. 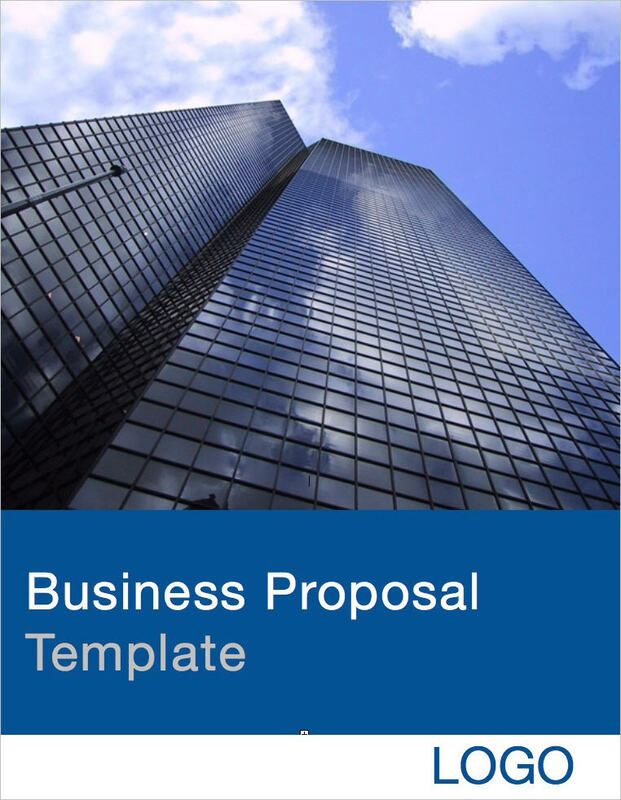 It contains the basic components of a business proposal: start (the Executive Summary), middle (the Body of material to be presented) and an end (the Conclusion).